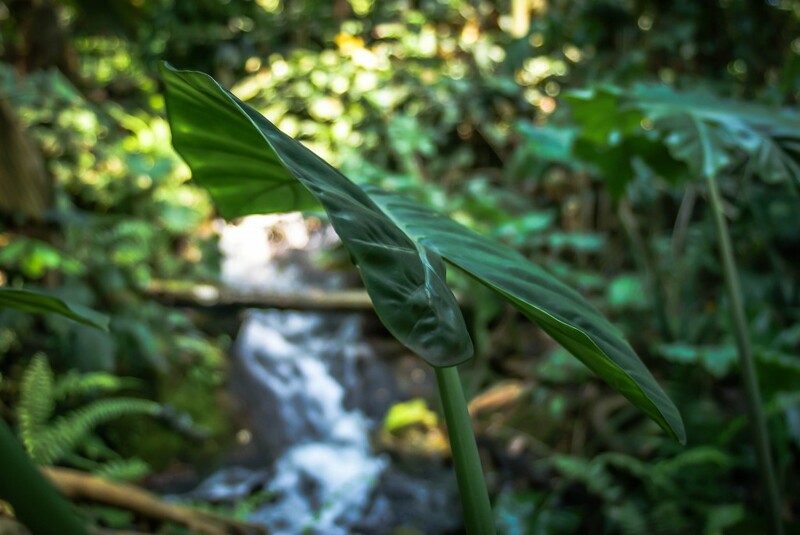 Have you ever wanted to experience the exotic flora and fauna of the rainforest, but are terrified of snakes and spiders? If so, then this post is for you! Since my parents moved to Cornwall last year, I have been exploring an unfamiliar region of the UK, and one that I have become fond of very quickly. Cornwall might not be the easiest part of Britain for travellers to reach, but it certainly rewards those who make the effort. 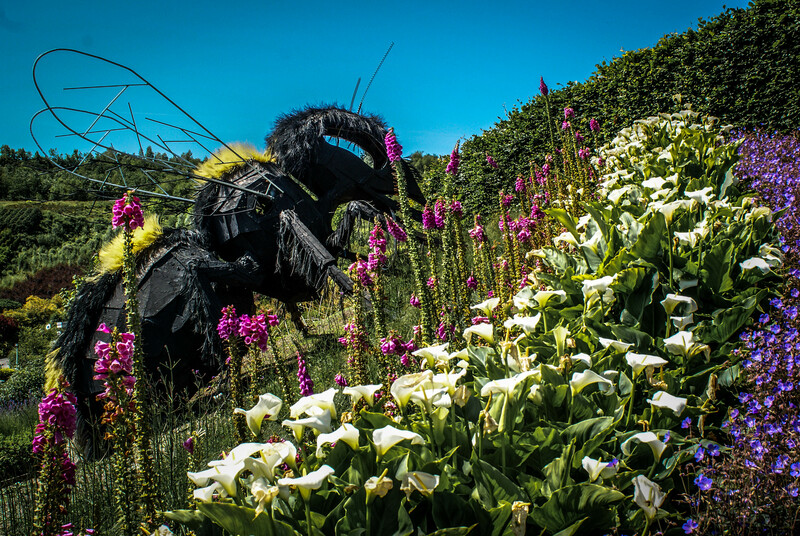 Amongst the many cool things to do and see in Cornwall, the Eden Project is one that I must recommend—especially for those who are interested in conservation or biology. 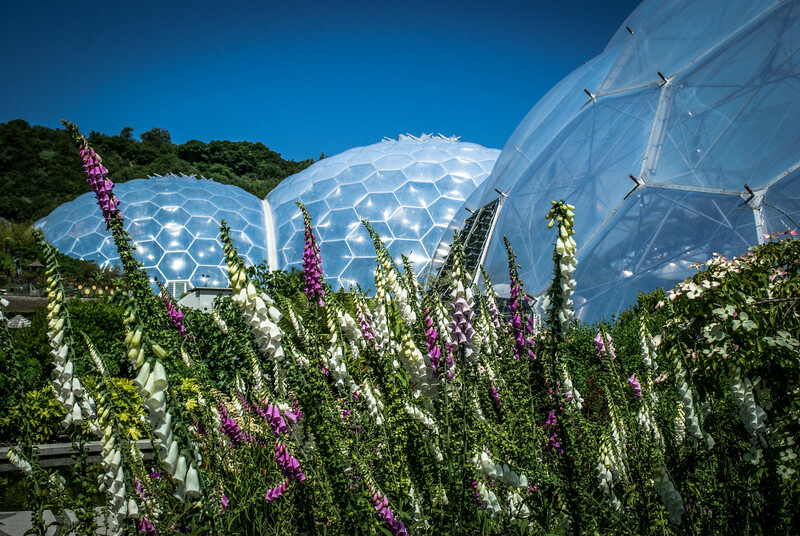 Conceptually, Eden came about as one of the UK’s landmark Millennium projects, and was opened to the public in 2001. 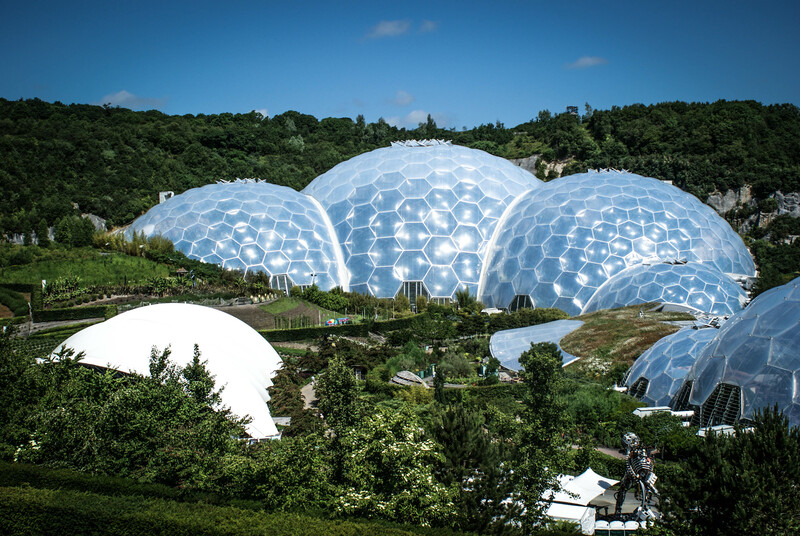 Now, the Eden Project runs as a charity, an educational centre, and a social enterprise, as well as a beloved tourist attraction. 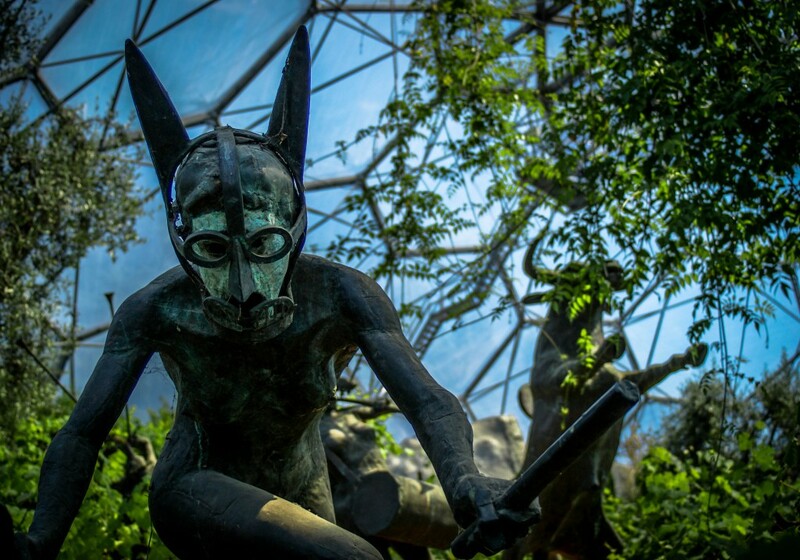 Visitors to Eden can expect to find exactly what the name implies: a Garden of Eden-esque paradise bounteous with lush green vegetation, flowering plants and cascading waterfalls. 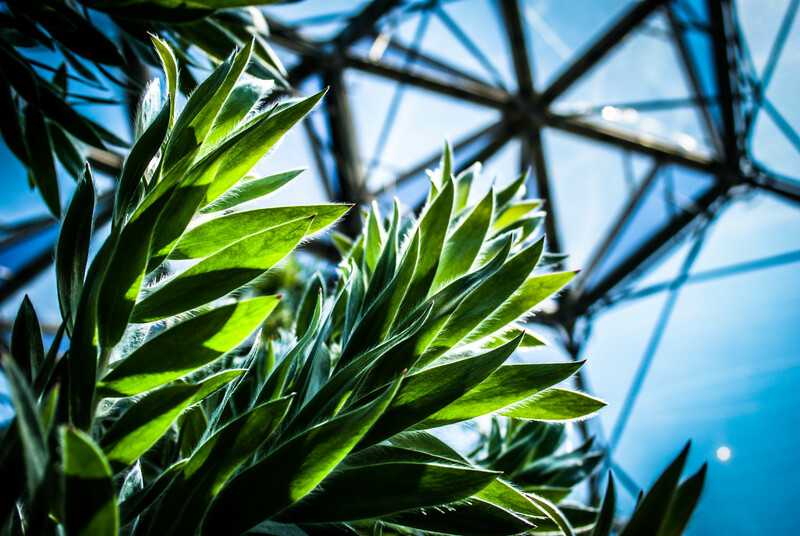 At the centre of the site lie two ‘biomes’—huge domes rather reminiscent of golf balls—that house an artificial rainforest and a more temperate Mediterranean zone, complete with all the plants that can be found in those regions. 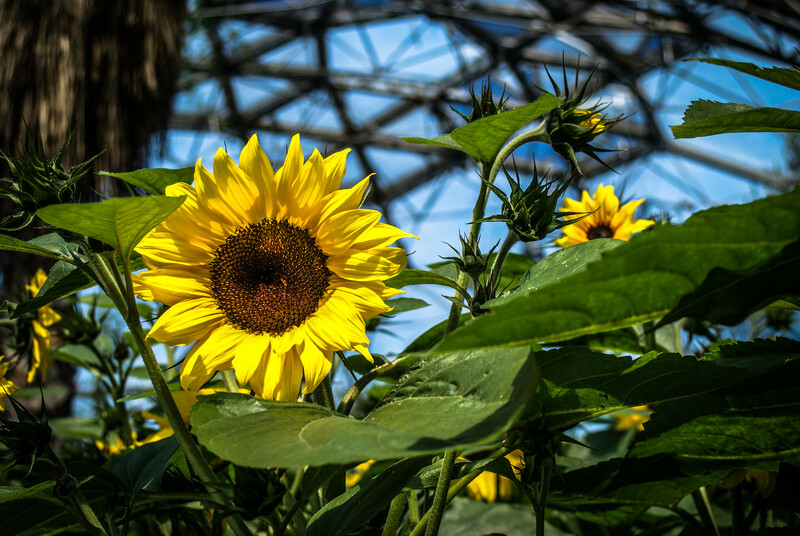 The rainforest biome is currently considered the largest greenhouse in the world. Britain blessed me with her best weather for my day to Eden (not that you need it to be too warm once you’re inside the biomes), making the walk through the site particularly enjoyable, and allowing us the chance to stop and look at the plants and exhibits on display. 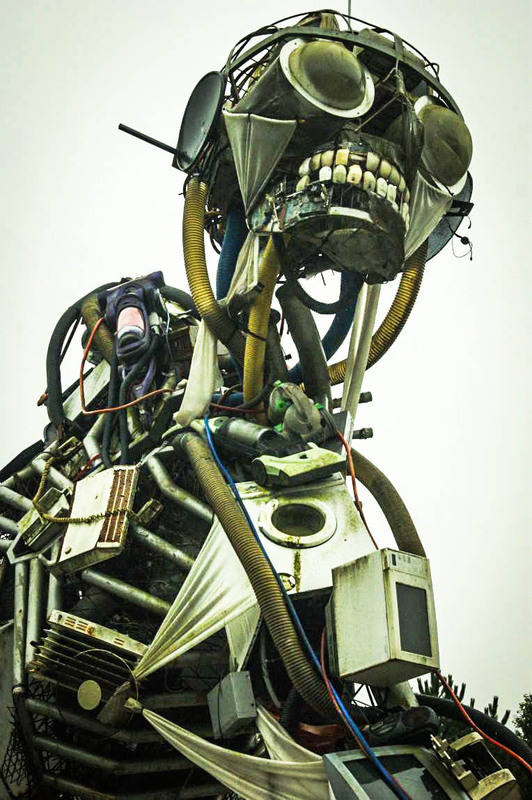 One such exhibit is the WEEE man, a 7-metre high structure weighing 3.3 tonnes that represents the amount of waste, electrical and electronic equipment (WEEE) that the average British household throws away in a lifetime. The rather grotesque-looking figure is made from computer parts, lawn mowers, phones and the like, and was designed to warn people of “…the monster that we’re creating when we dump these goods rather than recycle them.” It’s a lesson that can’t be reinforced enough, particularly in our throwaway society. Eden is also dedicated to promoting environmental awareness and sustainable living, and they practise what they preach throughout the complex; the toilets are flushed by stored rainwater (well, we get enough of it here in the UK), recycling facilities, and the use of solar panels throughout the site. 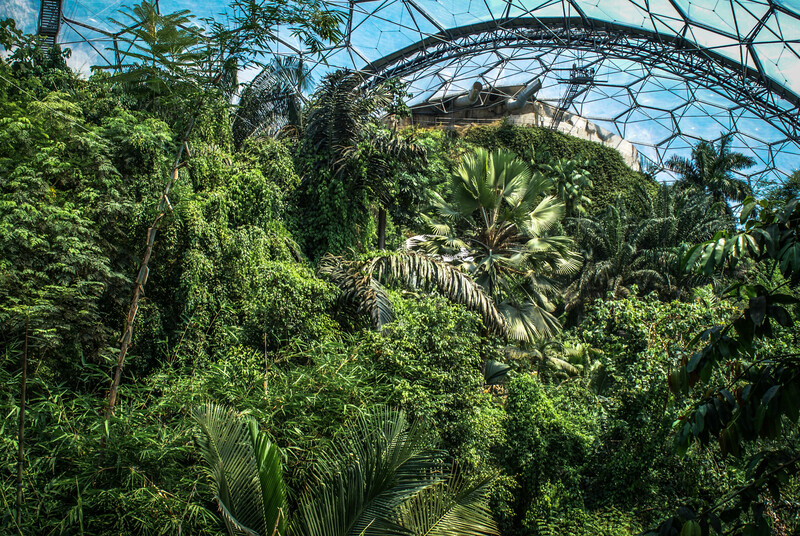 My favourite section of Eden was easily the rainforest biome, particularly the treetop walkways offering a bird’s eye view of the vegetation. After a walk around you’ll probably be hungry, and, whereas some tourist attraction menus are rather lacklustre, Eden really delivers on great food of all types. 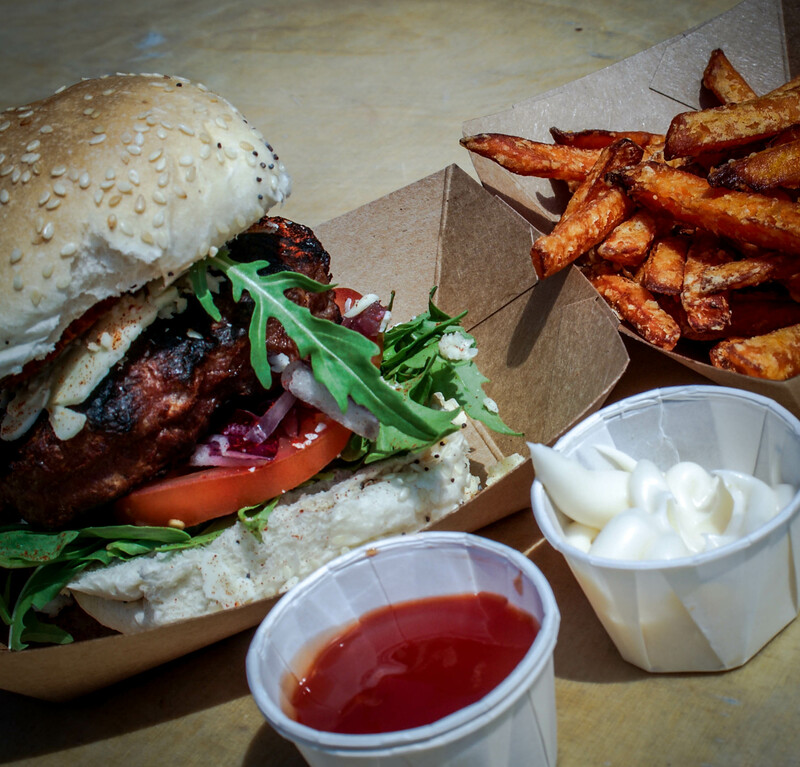 I had a chorizo beef-burger with sweet potato fries that were every bit as delicious as they look! For those who are too tired to walk back up the hill to the entrance there is a tractor-pulled train to help you up, offering one last glimpse of the site as you leave. For me, my favourite thing about visiting the Eden Project was experiencing all the plants of the rainforest without having to worry about the bugs—something that kept me awake for three nights in the Amazon when I visited the rainforest for real! I’d love to hear from you, please drop by and leave a comment. It could be about the article, or just to say hi. Either way, feel free to leave a comment. If you enjoyed the post please take a moment to share it on Twitter or Facebook—I’d really appreciate it. All I needed to do was read the title of this blog post and I knew I would need to add this place to my bucket list. I love the idea of visiting the rainforest but I absolutely CANNOT stand bugs. This sounds like the best of both worlds! I think so too, I hate bugs!